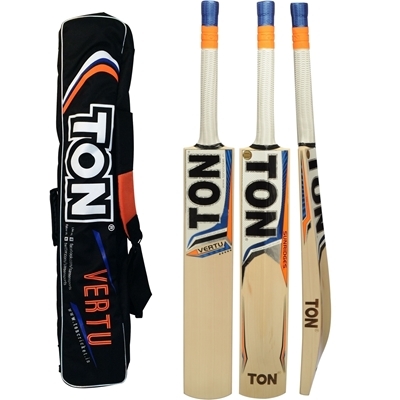 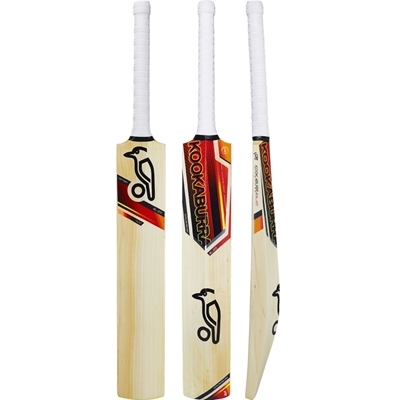 See below plain cricket bats to understand the different English Willow qualities, weight comparisons and size charts information. 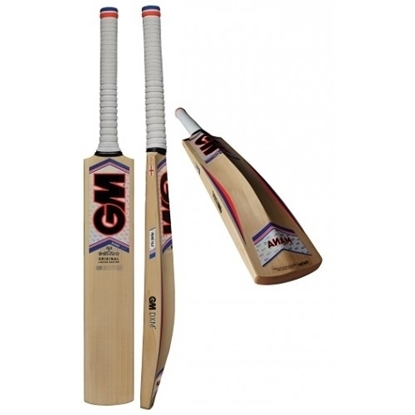 GM invests a lot of time and research while developing their bats and provides excellent information about the products so customers can be educated and make an informed purchase decision. 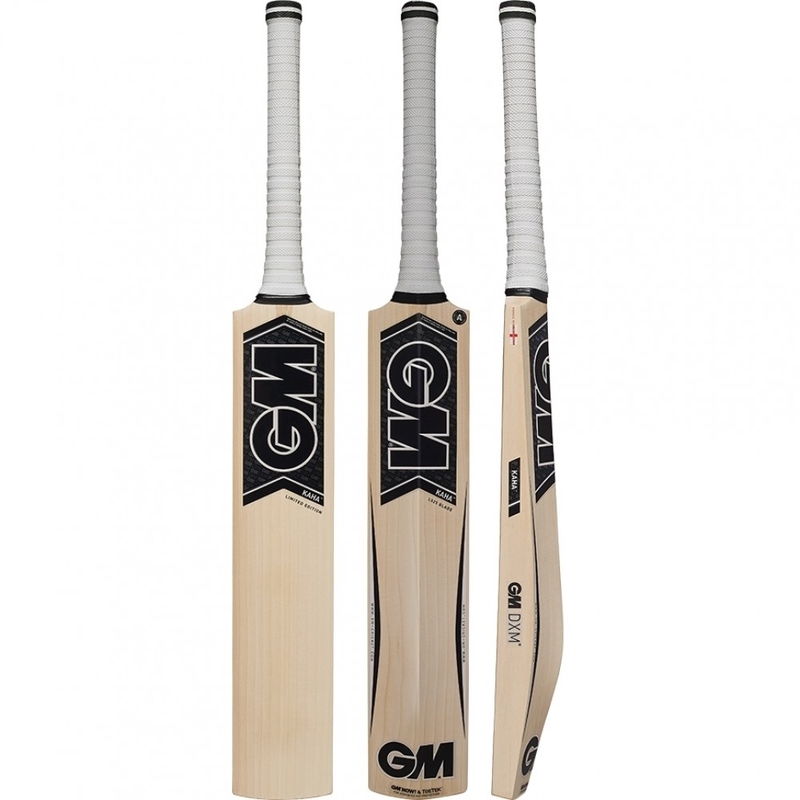 Below are the pictures of the GM bats before the stickers are applied to the bats, a clean look without the stickers provide a better understanding of bats grading process. 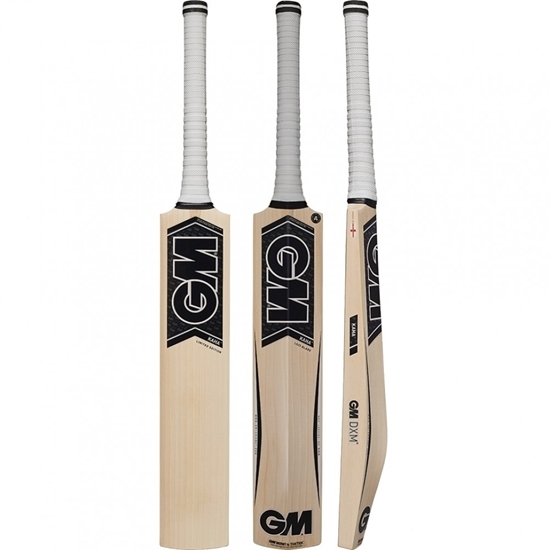 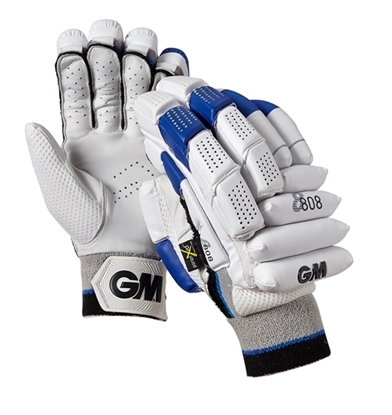 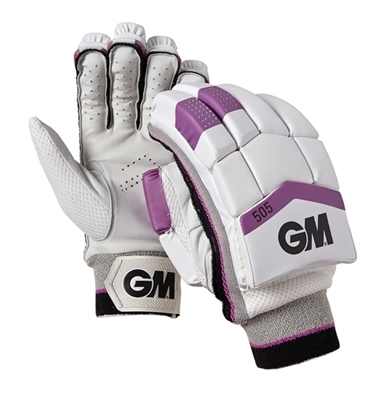 Please note that all GM bats in English Willow 303 grade come fitted with protect artificial grain cover.